A funny story when a bunch Cashunt student players met the Mayor and Mr Kennedy. I had to share this story that was sent to us today.. it recalls when a Cashunt team needed to take a picture with the Mayor to obtain some points and who they had to push away in order to get it. Thank you Sharon! I can't thank you enough for all the tremendous outings for my students and colleagues. Your organization and professionalism have made our scavenger hunt in Boston the most requested activity of our students and families. In the midst of all the exploration for clues and fun-filled engagement with the public my kids have learned so much about the history of Boston. My most memorable hunt was the one were the kids were in search of Mayor Menino to score big time photos. They wanted to maximize their points so they could take a detour to Mike's Pastries. On their route to the North End they stumbled across the dedication of the green space dedicated to Rose Kennedy. As they recognized Menino, the large group of nearly ten students and their chaperones decended on the scene requesting photos. As Menino and the other dignataries step in for the photo with our kids our kids did the thing only teens could do. 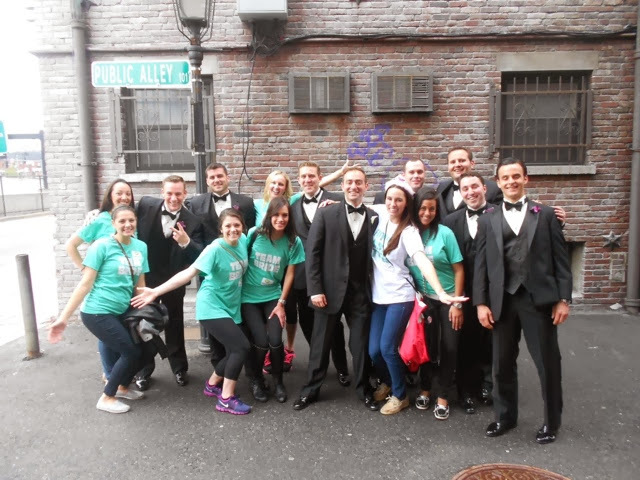 They asked everyone to step out of the photo, "We only need Mayor Menino for points." this was said to the mortification of the chaperones. Ted Kennedy and Dival Patrick kindly stepped out of the photo. For the kids it was about the game. -- Today that group of students are in college and I just recently overheard their discussing their naiveté at that time and but the memory of all the things they learned. It's hard to believe we are approaching eight years of working together. I look forward to bringing more students and families your way. Thanks for great service and lasting memories. It has been a craaazzzzyy few months with our expansion of the Cashunt brand..but well worth the ride. As you might already know we have expanded to 3 new cities (Philadelphia, Chicago, and Charleston, SC). After returning from Charleston I was really impressed with a city that I was really all not to familiar with. There is history on every block that is really under the radar in the American history that we were taught in school. The weather, the beauty of the architecture,and the southern hospitality of the people of Charleston we amazing...not to mention the food as well. 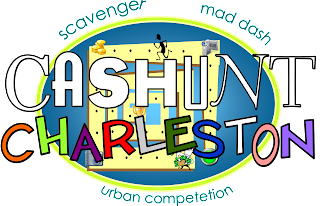 Last week was our first game in Charleston and the results and the reviews were fantastic! Our Charleston facilitator Brian Simms of Charleston Sole coordinated our Cashunt Charleston Mad Dash and inputed his knowledge of the Charleston area into the game and made you view this great city in a whole different way. So on that note if you have not visited the city of Charleston, SC make it a point to do so...it is really a very cool experience and a really nice place to get to know. 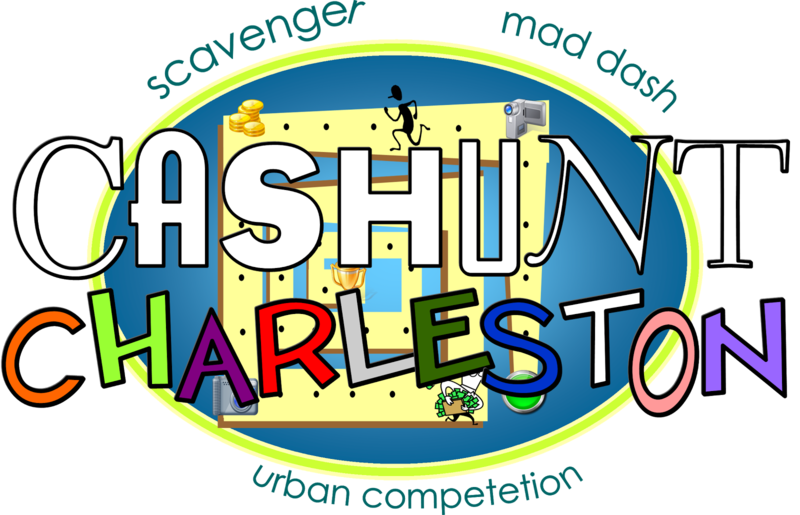 For more information about our games in the Charleston SC area just go to to www.cashunt.com and go to Cashunt Charleston. We have been pretty busy as of late with what we would like to call Phase 3 of Cashunt! 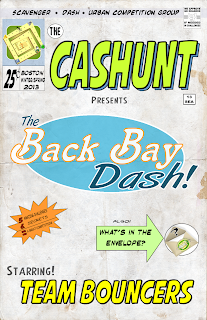 We have been talking to several cities about becoming new locations of the Cashunt brand that will have regularly played games 7 days a week just like our anchor city (Boston) for the past 13 seasons. 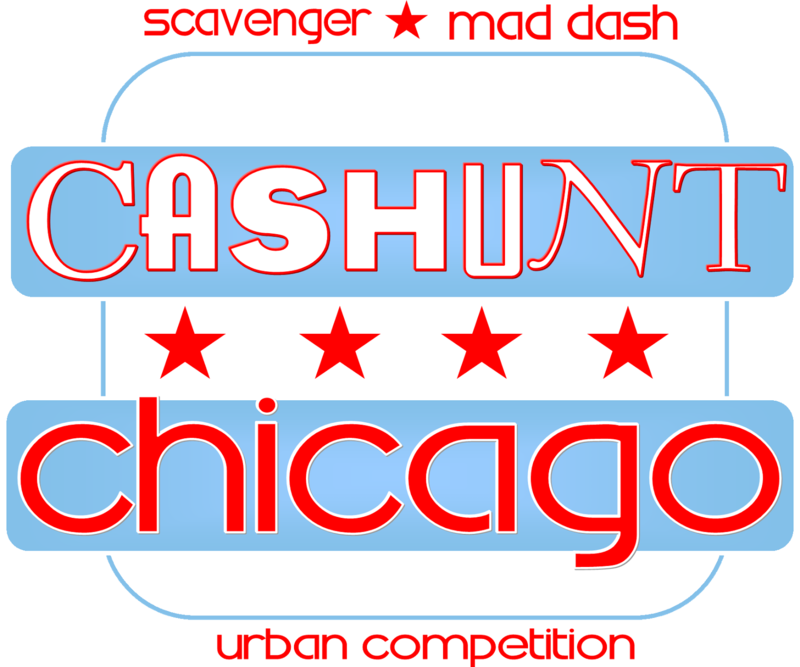 We decided to select only 3 cities this year to make that happen, and the two of the three we would like to announce are Cashunt Charlestion in the beautiful area of Charleston SC and Cashunt Chicago in the amazing city of Chicago Il! Both these cities bring a unique flavor that we believe would be a fantastic fit for the Cashunt brand and bring a new exciting and fresh alternative to the public! Two New Cities Will Soon Be Announced! These past few weeks we have been sooooo busy going into what we are calling "Phase 2". Phase 2 is basically the expansion of the Cashunt brand to other major cities around the country. After long interviews with a few desired areas we will soon announce two new cities that will be new branches of Cashunt. 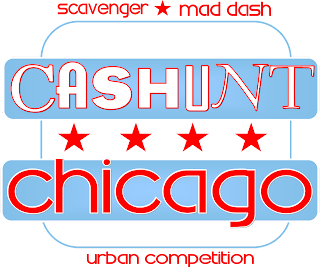 Each city will offer 3 of the top Cashunt games in their city through out the season..those games will be that cities version of the Cashunt's Mad Dash, Bridal Dash, and the Birthday Dash! We have been so excited about this process for some time now and knowing we are couple of months away from this being reality is fantastic! With that said we will be announcing these 2 new cities in the coming weeks, maybe even earlier..stay tuned! Through the past few years we have receive various interest for people from other markets to facilitate our cashunt games. We had thought about it and really did not want to jump on to something without being completely ready for the next step. As you might have already seen in a previous blog post that we will be offering franchises we will also be offering a facilitator program for those that are not looking to franchise but are willing to have the fun and exciting job of facilitating our Cashunt games. What we are looking for people that are outgoing and are a people person to coordinate our games in their desired area. The key thing to keep in mind is that we are not just going to agree to any place just for the sake of bringing the brand and product to another city. The location is obviously key in the factor of a "walkable" city that has great surrounding areas and attractions around it. That way it enhances the areas and makes the game ever so challenging and detailed. The experience is always key to our clients and the relationship to our games and coordinators. We are not a clipboard and a sheet of paper type of company, our image is professional in all areas: the coordinator, the game materials, and the pre and post game experiences. The other thing to know is once we assign a facilitator to that area it is theirs and theirs alone. So the facilitator will not be sharing the area with another Cashunt facilitator..they would be exclusive to that area alone. With that said if you are interested in facilitating our Cashunt games..feel free and call us at 866-276-4733 and we can provide you with all the details. If you are looking for a fun and exciting job or you are currently an existing tour business and want to add on to library of services..consider Cashunt a top ranked scavenger hunt experience now in our 13th season! 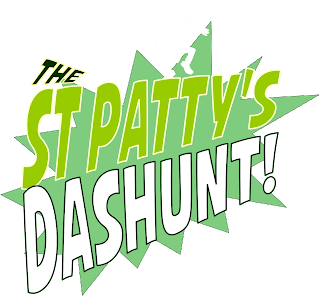 St Patty's Dashunt Returns for Season 13! 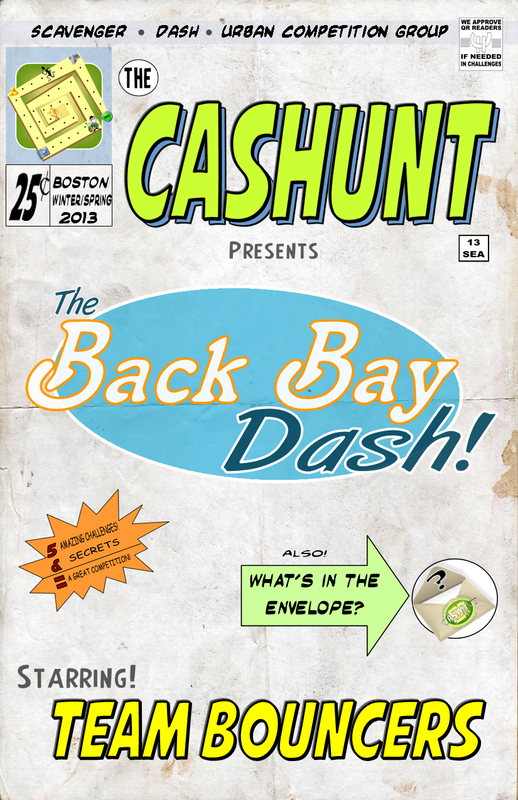 Our specialty seasonal games are always popular but our annual St Patty's Dashunt is always up there when it comes to this unique game in and around the St Patrick's holiday in Boston! The St. Patty's Dashunt is a game that has the foundation of a cashunt game and is built upon a Boston St Patrick Theme! Now in our 13th Season this game is only offered during the dates of March 1st right to March 17th ( March 17th is already SOLD OUT)..we have talked about this being a regular season game..but I personally think it's best played in and around the March holiday. The game is great for people that want to have some..fun, laughs, and love a little competition. This game is not at all a "pub crawl" but just a fun alternative city game..which is what all the cashunt games are all about! You can save the alcohol for after the game ;) If you want more information about this game feel free and speak to a game coordinator and he/she can fill you in with all the details! New Game For Field Trips, Kids and Families! In Season 13 Of Cashunt we are introducing a NEW! 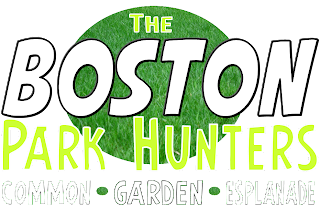 game to our Boston Game Library.. which is Cashunt’s Boston Park Hunters! 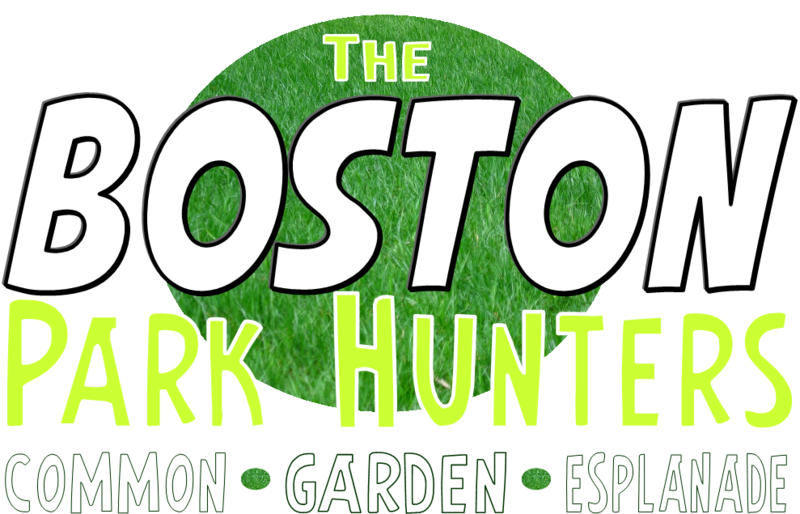 The Boston Park Hunt is a 2 hr game that all takes place in the 3 major park areas in Boston (Boston Common, Public Garden, and The Esplanade!) We will take your group and split them into teams as they search and solve the fun challenges we have in store for them in these amazing and historic parks! 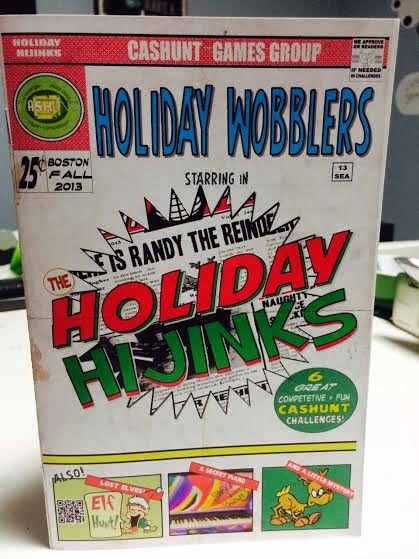 This is a fun alternative that we are sure everyone will enjoy and that will be talked about for sometime after their game expereince. This game is fantastic for kids, families and field trips for schools and camps) Games Start off in April and go till September! 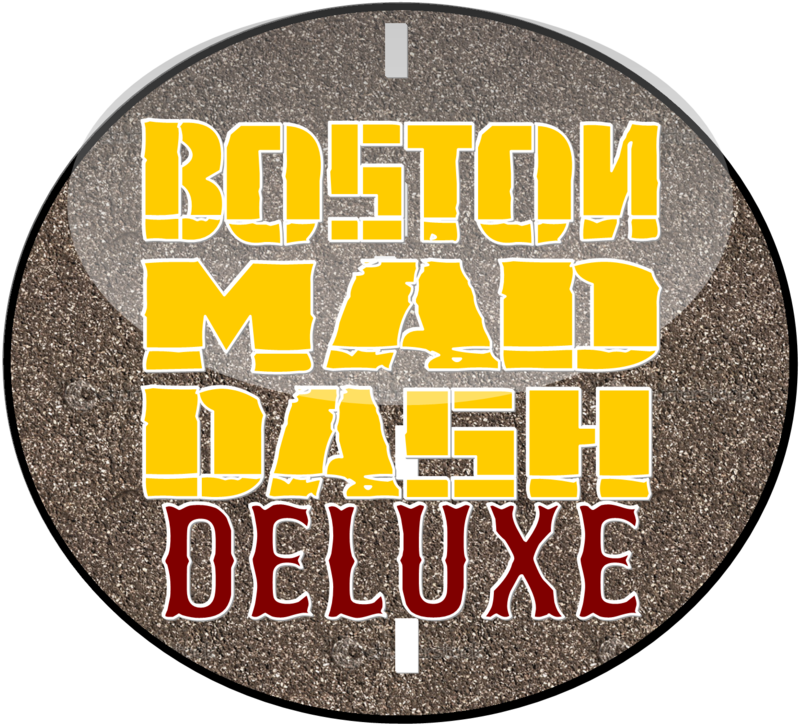 NEW Public Game: Boston Mad Dash Deluxe! First of all I hope everybody is back on track after the Blizzard we had this past weekend. When it comes to our library of games mostly all of our games are private and only one is public, which is the Boston Mad Dash. 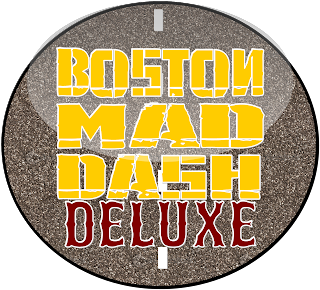 With that said we are going to offer another one of our games that can be played either as a private and a public game and that will be the popular Boston Mad Dash Deluxe. The BMDD has been a popular staple in private events now for the past 3 years..so we thought it would be a perfect fit for a public game. 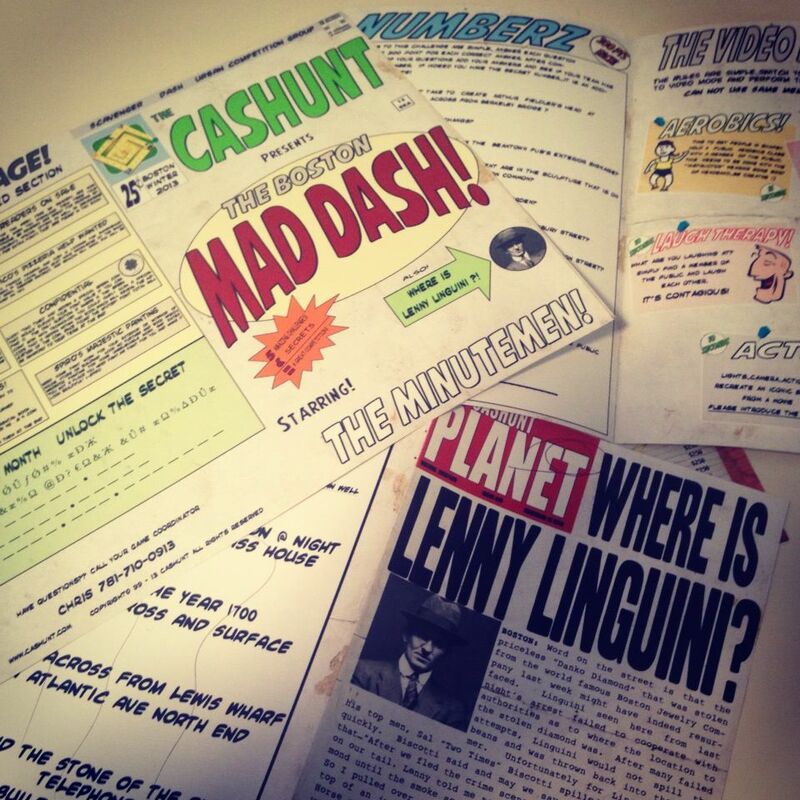 Our Game-Booklets Are Coming "ALIVE!" Again This Season! 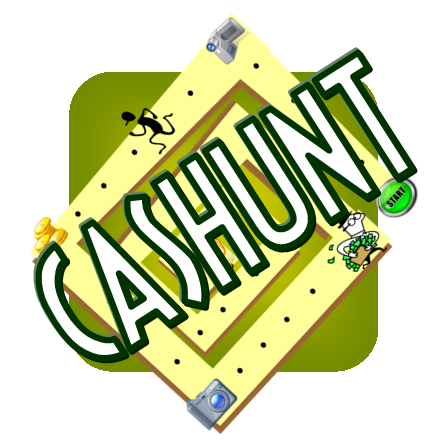 Last year we tried to make the game have more of a "post game appeal" after one has competed in one of our Cashunt games. So what we decided to do with the game design of the book is to put some hidden codes within, which could be activated at any given moment (days, weeks, or even months) after one has played an actual Cashunt. Initally people that play a Cashunt game will be handed their game materials back at the end of their experience, so they can keep the booklets as a souvenir. So as we noticed more so with repeat players, that they tend to keep all the game booklets from different seasons , we thought..let's have the game booklet take on a life of itself. With that said we placed hidden clues within the game booklets that would be hidden to the naked eye and be more visible once we "activate them". Once activated it will give our players a chance to find the clue in the game booklet, that will eventually lead them to a voucher hidden somewhere in the city for a cool prize. (last year it was tickets to a sporting event..this year might be the same) What's the catch? Zilch! You just have to have played a Cashunt game in the current season and to have kept the game booklet from your game. Some people in the biz..thought this was crazy..it's not, it's giving back to the players that have put us on the map. It's simple, I strongly appreciate our clients business and we want to reward them with something unique. So it's an element of surprise when it comes to the spotanaity of the promotion and the challenge that sets forth for a whole new game. How it would work would be simple we would use the power of social media through many different streams to connect to our current season's players past and present and send out a "teaser". That "teaser" will notify them with in the next 10 days there will be a clue to where a voucher has been hidden that will reward them 2 tickets to a sporting event. ( The catch the clue to the location is hidden within your game booklet) So we tried it out..skeptical if it would work at first..and within each of the 4 times we ran this promo within a current season…the voucher would be found no later than an hour. So as the saying goes "if it ain't broke…" and with that said.. we are doing it again. We want our player's Cashunt experience to be one that is memorable and will go a long way..that is ultimately the goal. So at the end of the day..once you think you have finished your game experience…there is still game to be played ;) Don't lose your books Cashunters and good luck! The Power of Play is Important! I think as people grow older they forget that they were kids at one point and they say that playing is "kid stuff".… Really…Really…well as it turns out those our the same people that are all grown up and play indoor soccer, dodgeball, hockey, and I can go on and on. Let me ask those individuals "don't those games fall under the umbrella of kid stuff? Come on! The power of play is so important when comes to mental stimulation be it a board or video game because it enhances strategy and problem solving. Also the physical stimulation..it doesn't matter if it is a race or a rec league.. it's excersize and it puts you in an escapism mode, which I believe is extremely important these days. The power of play is important in all aspects of life, it takes you away from your normal life and makes you focus on something that is fun, challenging and at times rewarding..there is nothing wrong with it. I think the people out there that are "too serious" have to relax a little bit and remember that they still are just a kid..just all grown up. When they do and they practice with the "power of play" I will guarantee for that moment..they will never..EVER say that "play" is kid stuff.